I’ve been experiencing intense fashion burnout. My official breaking point was Dior’s soiree on the French Riviera to celebrate its 2016 Cruise collection. I fully acknowledge the coolness of a runway show in a lavish bubble house – but the hoopla and celebrity of the industry have officially driven me mad. The reason I haven’t posted lately is because I’ve felt uninspired by the style machine. My fashion consumption routine – fueled by weekly glossies, asos binges and shopping for the blog – has ceased due to enlightenment starvation. Frankly, fashion feels tedious. On my twenty-something journey I’ve been exploring simplicity and its effect on my happiness and society. In an effort to ‘do less, but better’ I decided to streamline my life and challenge my preconceived notions. I’m sure you’re thinking, “cue the cynical rant now” – I know – but I can’t refrain from questioning fashion’s motives. I keep asking: Will the industry produce infinite iterations of trends that end up stockpiled at fast-fashion behemoths and watered down for outlet liquidations? Will fashion exaggerate the failings of global warming by communicating the wrong message to an uncaring audience? Do I want to align my creative energy with an industry that gobbles up natural resources and spits out The Squad as its byproduct? Judging by my staid outlook, it’s time for changemaking. I’ve found passion in my cynicism – passion that I will channel into a new focus for The Peahen. Going forward, I’ll weave ethical fashion and living into all my content. The industry has been murmuring about ethical practices forever-and-a-day, but we’ve yet to see a business-driven effort. My goal is to fill the void where ethical fashion is missing or unable to compete with mainstream fashion. That said, let me address the current state of ethical fashion. There have been recent efforts, take global Fashion Revolution Day or the ethical expose in R29 as examples, which – although gallant – were ineffective. No ethical brand or idea has hinted at an industry takeover. 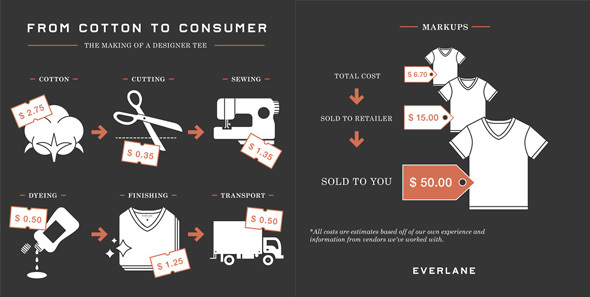 Typically, ethical fashion devotees call on consumers to make conscious decisions. Changing fashion will take individual action, sure, but that won’t measure up. How can we get the masses to give a damn when ethical stuff is more expensive, and – quite frankly – much too granola for the everyday mall goer? Revolution is the mindset we need. Call me a dreamy idealist, but I believe three approaches will give ethical fashion a viable future. Brand ethical designs as luxury goods or find a competitive price-point. Right now, ethical fashion occupies a space in la la land that doesn’t position designers to outcompete mainstream brands. This also means adopting elevated (hint: wearable) design standards. This one will be a challenge. Ethical designers don’t fit the mold of today’s selfie stick Instagram set, but if they don’t learn to adopt a vigorous digital and social presence they will continue to lag. The only way to beat the mainstream is to outpace them at their own game. Use data and entrepreneurial practices to refine a product that your customers can’t find elsewhere. Seasonality and collections have started to fade as consumers trend more toward customization. Ethical designers are poised to benefit here. They typically don’t have the manpower to push out full collections, but they can source from artisans with ease. 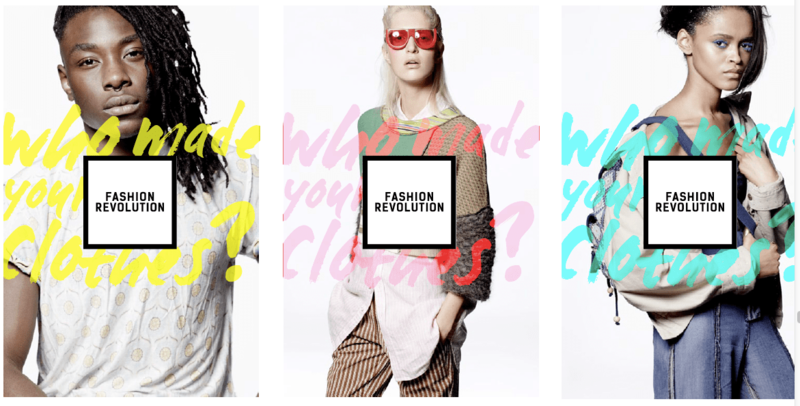 Check out some ethical fashion leaders that are on the cusp of changemaking. Can you see the difference in their business model? Great post and fantastic points. Think everyone should start to change their view on the fashion industry. Thanks lady! Glad you’re liking the site and writing. Thank you, Kasi, for renewing my interest in the challenge of more ethical dressing. Shopping in my closet! It is amazing how uplifting and energizing it can be.